For a year-round use, look at the GORE-TEX 2L GRANDS MONTETS trekking jacket designed for comfort and weather protection. 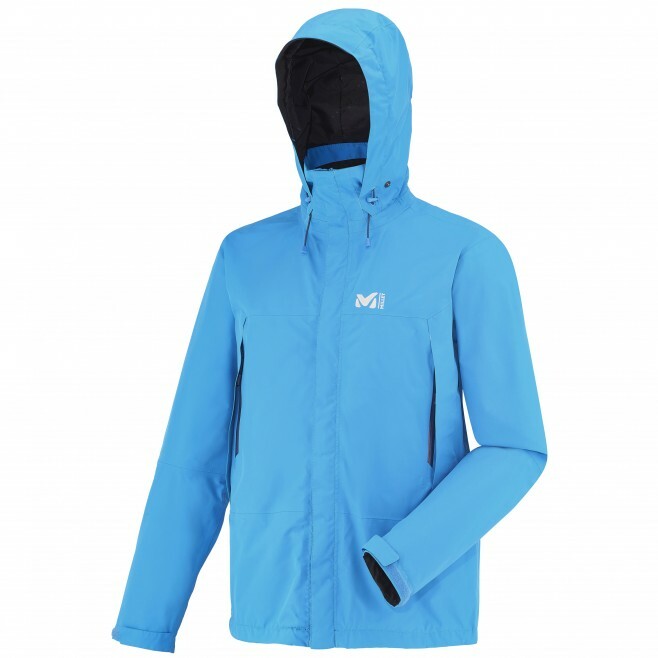 Built for active outdoor sports, it will resist wind and water along with grea t breathability. Simple yet technical, the quality of the details, sealed seams and covered zippers guarantee high protection. The textured polyester outer face makes the fabric soft while keeping high abrasion resistance, which is essential in harsh conditions. The mesh lining is light and will carry heat and moisture away.